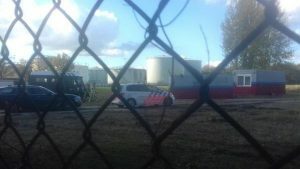 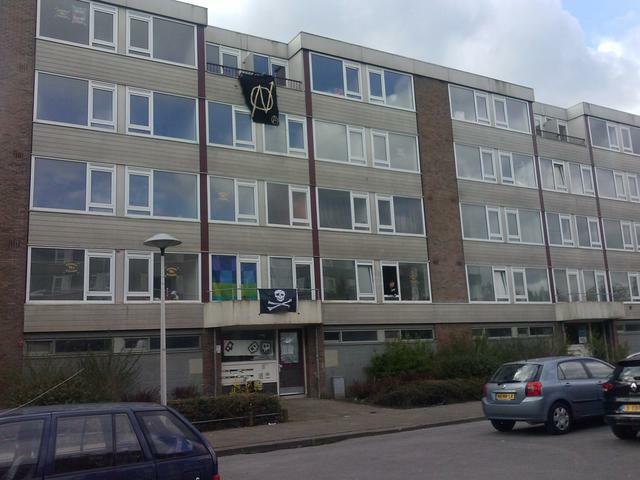 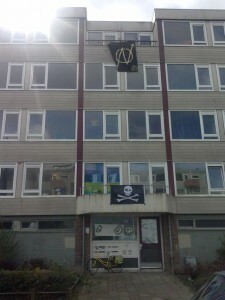 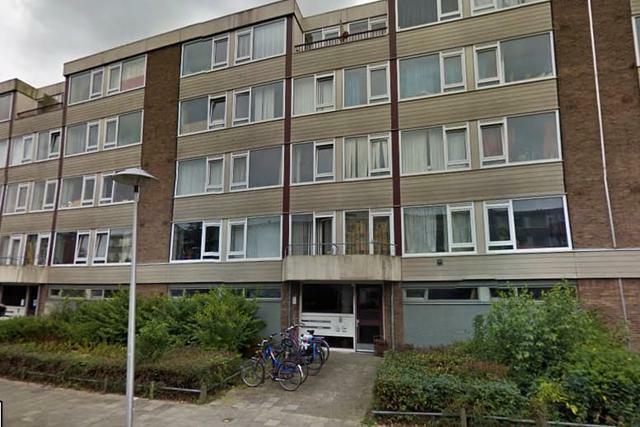 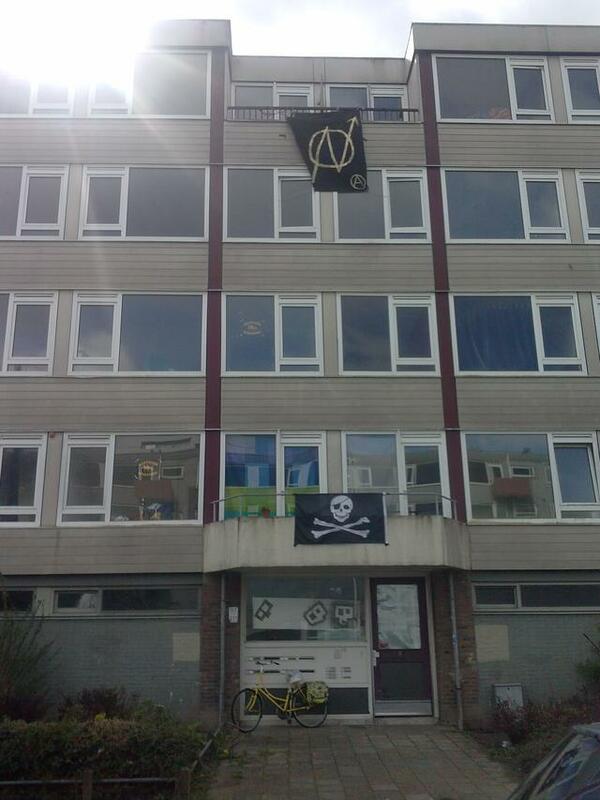 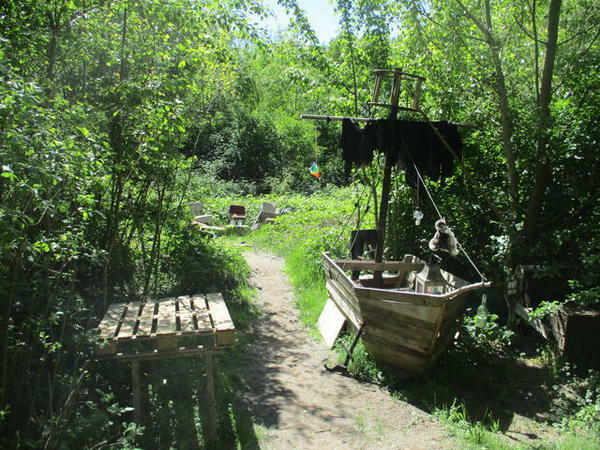 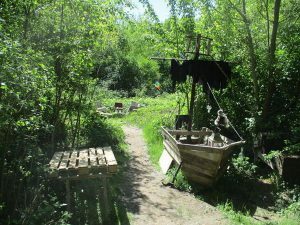 On wednesday the 27th of july the judge decided about the eviction of 8 squatted buildings in Kanaleneiland. The demand of the squatters has been turned down. Starting from the 15th of September the police is licit to evict the buildings. 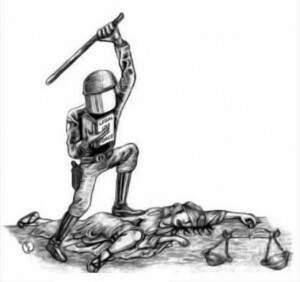 The reason behind this verdict is not yet clear. 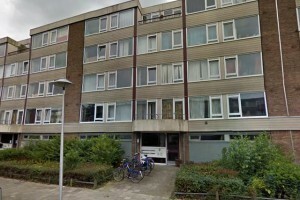 However, during the courtcase it did was clear that the owner doesn’t benefit from eviction, as they don’t suffer any damage by the situation. 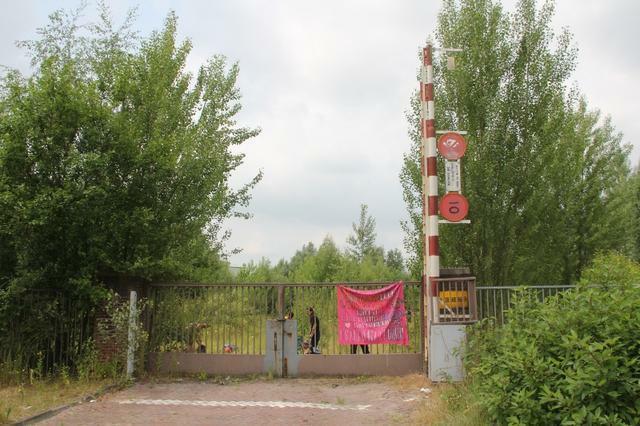 “This is about a principle: the government of and coorperations in Utrecht agreed not to negotiate with squatters.” -the squatters.